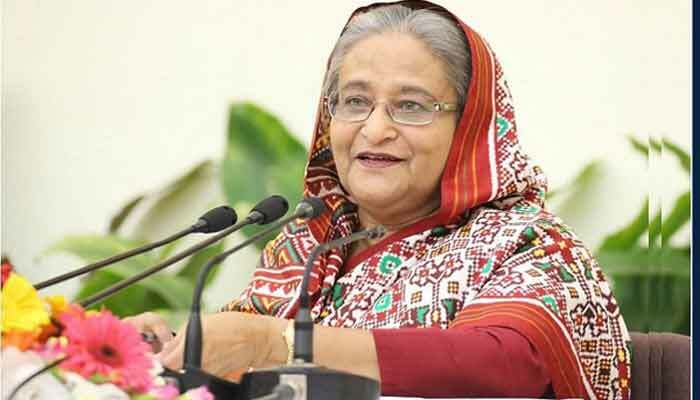 Prime Minister Sheikh Hasina’s Thursday's scheduled press conference has been postponed due to unavoidable circumstances. “The press conference has been postponed due to unavoidable reasons,” PM’s Press Secretary Ihsanul Karim told BSS Wednesday evening. He said a fresh date of the press conference would be announced later.